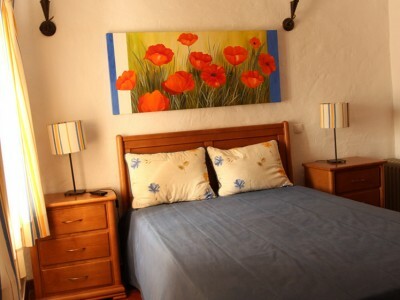 Come and spend a few days in utter peace and quiet in the heart of the Alentejo. 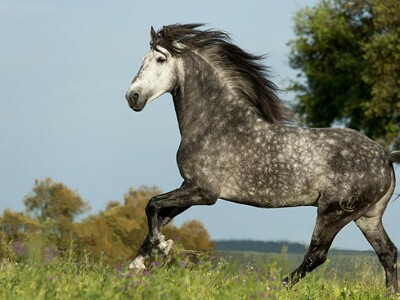 Come and get to know and ride our magnificent Lusitano horses. 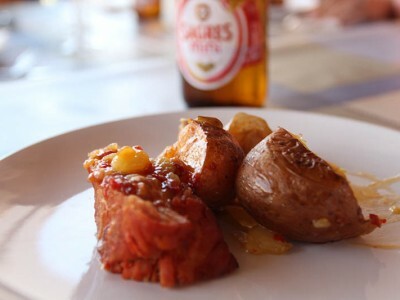 We serve the best Alentejan lunches and dinners of your choosing in the traditional way! 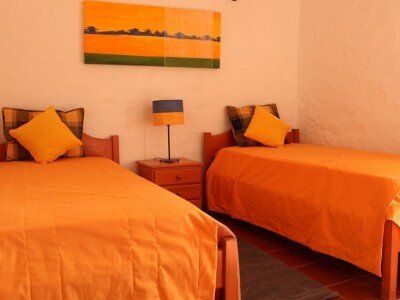 5 twin rooms with private bathroom, 3 double rooms (double bed) with private bathroom, and 2 one-bedroom apartments with twin beds, bathroom, kitchenette and living room. All rooms have a TV. (Cable/satellite).